The people believe that the primary habitat for dugong is located between Moreton Bay and Shark Bay in Australian waters. Dugong has the paddle line flippers or forelimbs. 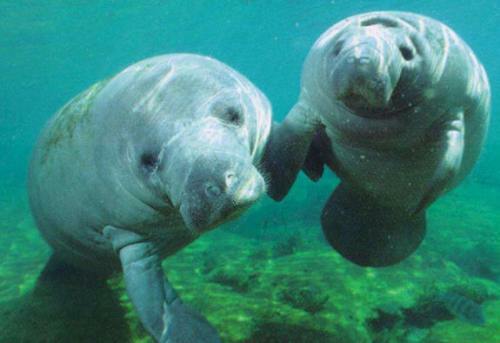 You will not find any hind limbs or dorsal fin in dugong for it has a fusiform body. Dugong has unique teeth, skull, and dolphin like tail which make the marine animals different from other manatees. 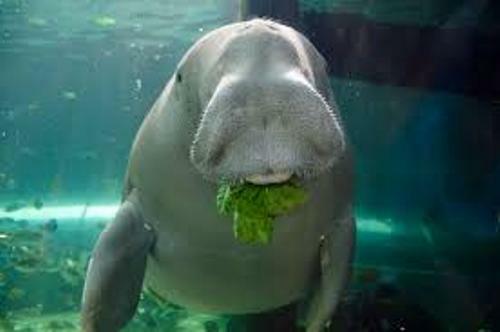 Dugong is considered as important marine animals for many people. 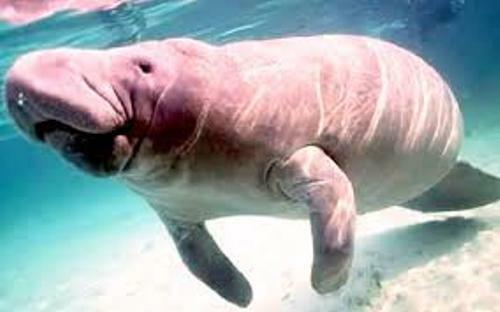 The oil and meat of dugong have been hunted by the people since thousands of years ago. The traditional people in pacific islands and northern Australia still hunt dugong because it has cultural significance. Dugong receives the status as a vulnerable species by IUCN. Many countries try to protect dugong. However, the population of the marine animal is still decreased. The main causes of the declined population of dugong are related to hunting, habitat degradation and fishing related fatalities. 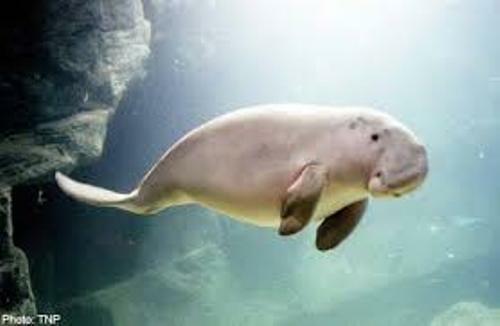 Even though dugong has the long life span, the reproduction of this animal is very slow. It can live up to 10 years old. You can find dugongs on the eastern coast of Africa and western Pacific Ocean. They are spreading around the warm waters. Check facts about cane toad here. Dugong has disappeared from the waters of Vietnam, Philippines, Japan, Taiwan, Hong Kong, Cambodia and Mauritius. 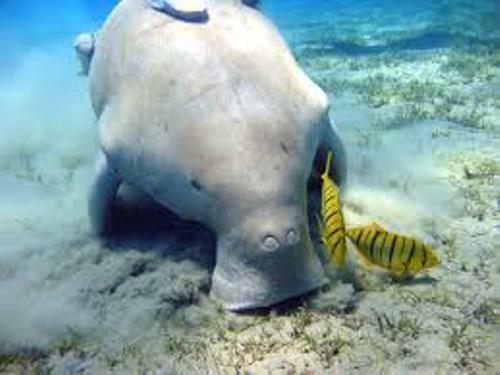 Dugong likes to engage in the waters with the depth at 33 feet or 10 meter. There were around 500 dugongs spotted along East African waters in the end of 1960s. Find facts about dodo birds here. Do you have any comment on facts about dugong?